There will be a dCS ‘Open Day’ at Martins Hifi in Norwich next month. 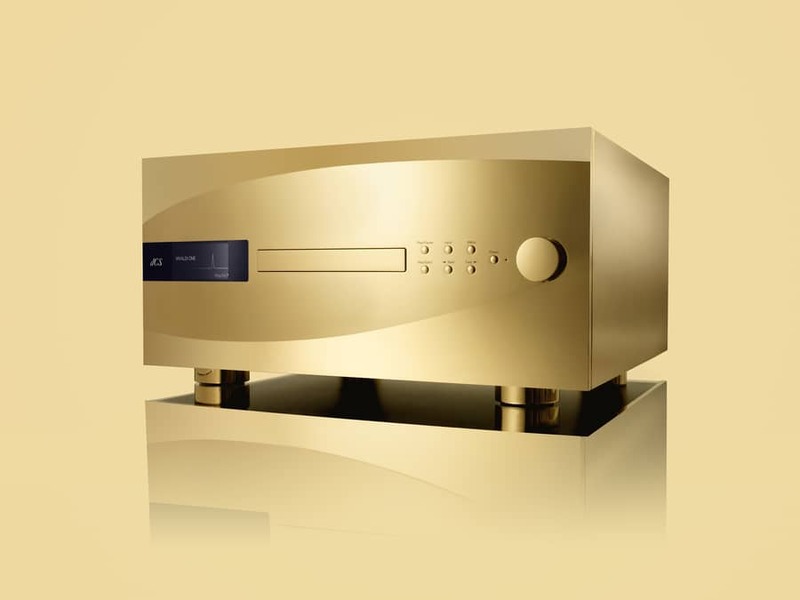 Visitors will be able to experience the dCS Vivaldi One, (pictured) their limited edition, 30th anniversary, single-box digital audio player and also trial the Network Bridge, a hi-res network streaming device. Representatives from dCS, Absolute Sounds (the UK distributor of dCS products) and Martins Hifi will be present to answer questions. Find further details and links for this and many other Hifi Events and Hifi Shows, Worldwide, in our Hifi Diary.